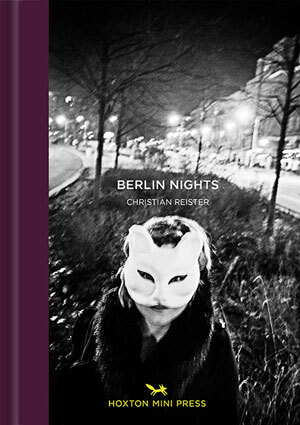 Christian Reister Photography – Street Photography. Portraits. Berlin. Photobooks and Zines.